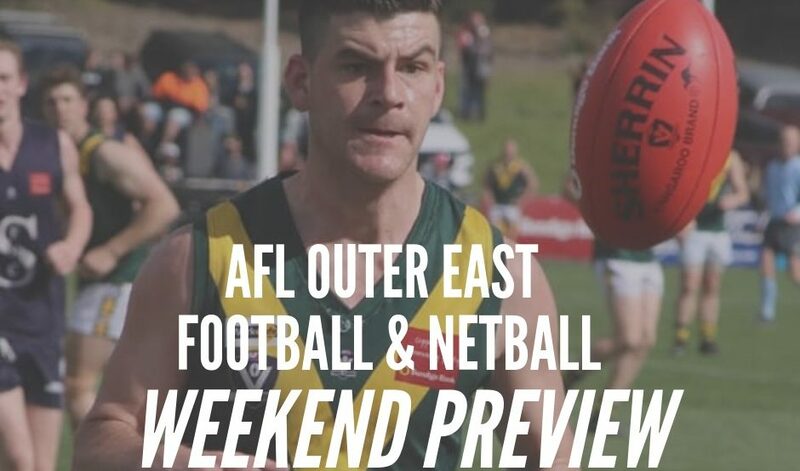 After a 2018 that almost saw them grab an unlikely (Football) grand final berth to accompany their middling netball performance across the board, the Healesville Football Netball Club are heading into season 2019 with a sense of excitement and a sprinkling of fear. 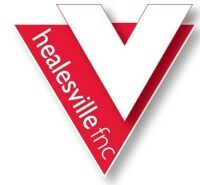 The Healesville Football Club was first established in 1888 and began competing straight away playing against Coranderrk, Lilydale, Yarra Glen, Coldstream and a number of teams from Melbourne. Healesville have been successful over the years winning 17 premierships in their existence, including five premierships from 1962-69. 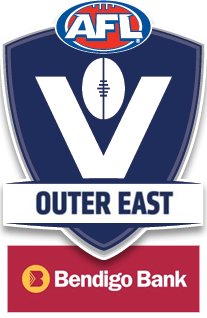 Their most recent success was the 2016 AFL Yarra Ranges Division One Premiership when they came from third on the ladder to upset a much fancied Olinda Ferny Creek on the day. 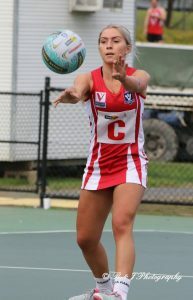 The Bloods threatened to repeat the dose in 2018, when they stormed into the preliminary final despite finishing in fifth on the table, just one game and percentage above Mount Evelyn. However their impressive finals performances weren’t a surprise to President and Life Member Greg Hay. “We were in the five all year so we weren’t ever worried about that (dropping out of finals),” said Hay. 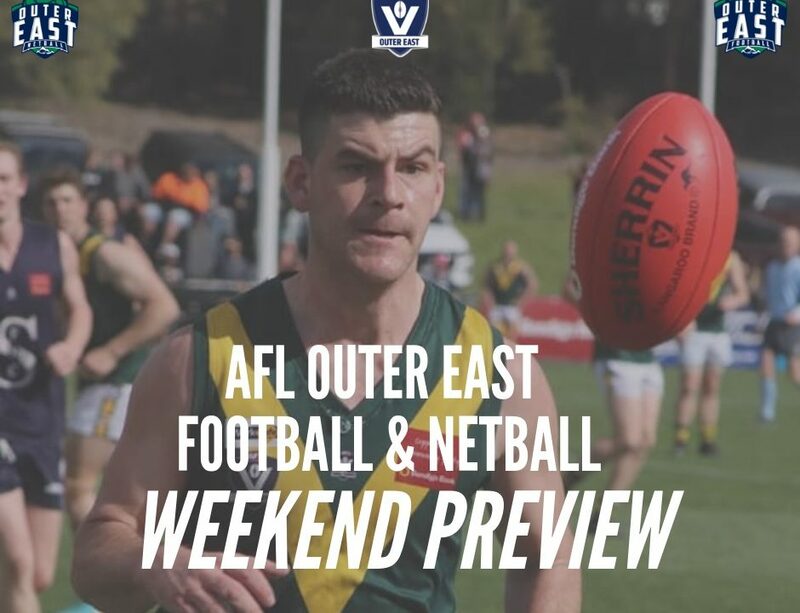 Healesville will be looking to carry that late season momentum into the new season, which will see them continue to do battle with their regular foes – Wandin, Woori Yallock, Olinda Ferny Creek and Upwey Tecoma but also face the unknown of – Berwick, Beaconsfield, Cranbourne and Narre Warren. With injuries the constant thorn in the side of the Bloods in 2018, they have been proactive when it comes to recruiting, and will continue to be, however their list is likely to be similar to last season with the addition of some new youth coming from their strong junior ranks. 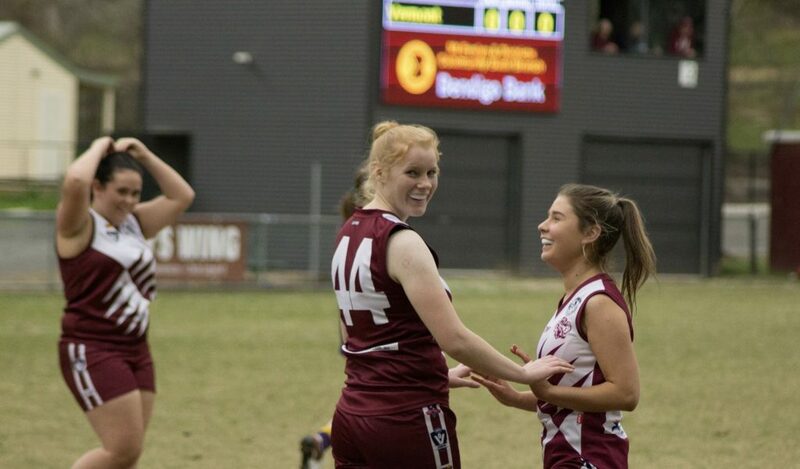 That sentiment is shared by the netball half of the club, with returning head coach Hayley De Bufs (who missed last season due to having a new born child) citing their under 17’s as a major sign of promise. 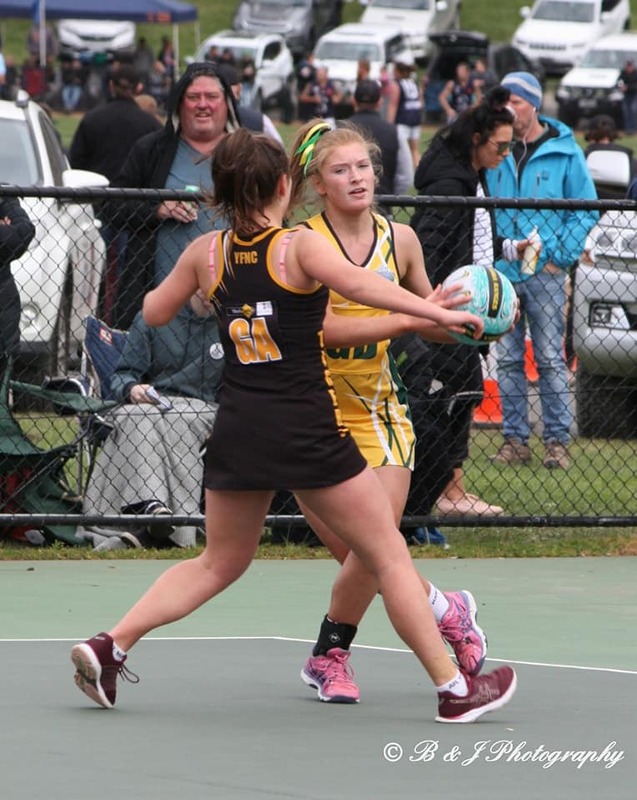 De Bufs, who works as a personal trainer, has managed to recruit a number of girls to club however, which should help add depth to the Bloods netball program. 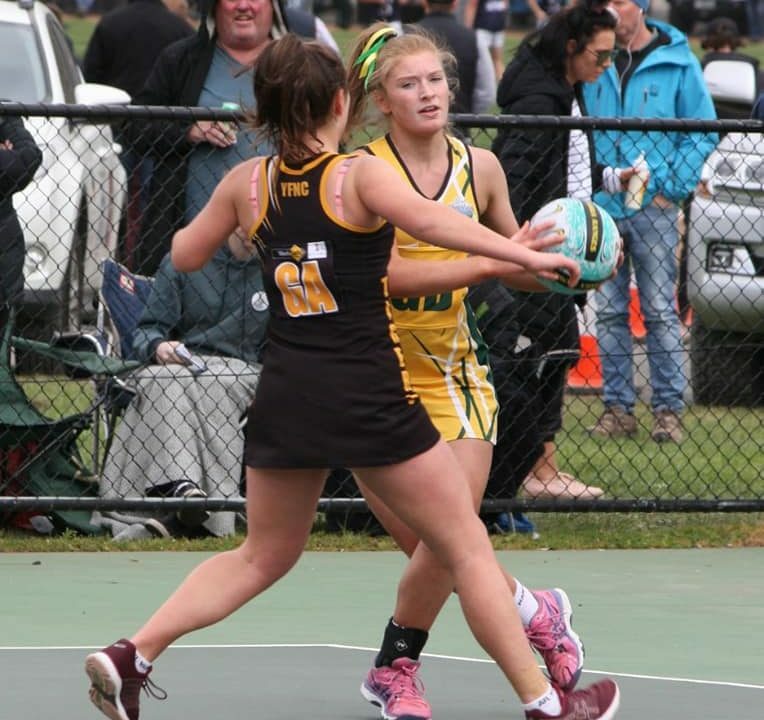 She is hoping that this will improve their results from 2018 which saw their A and B Grade sides finish ninth on the table. 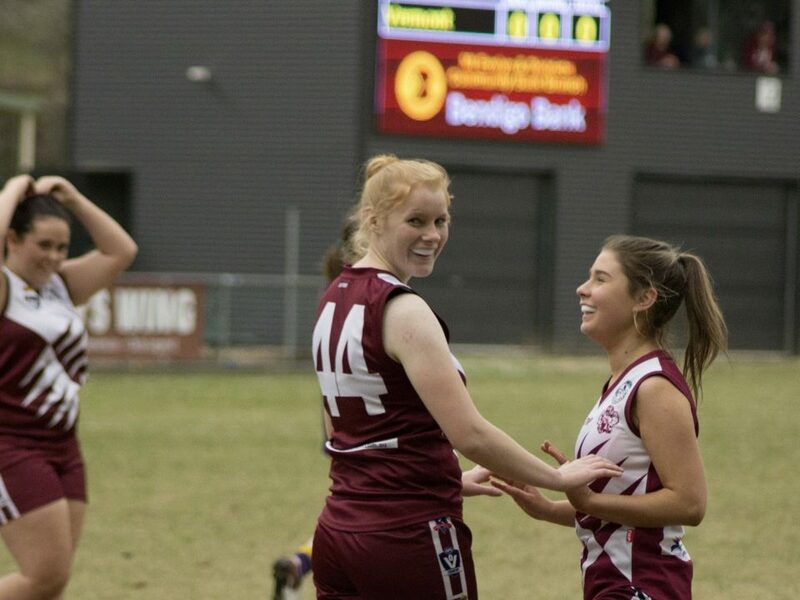 Whilst the football department are treading carefully when it comes to the newly formed competition, De Bufs and her netballers are looking forward to the new dawn. 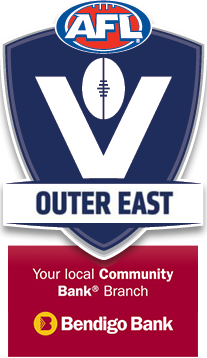 Healesville will host Upwey Tecoma in round one of the AFL Outer East season.